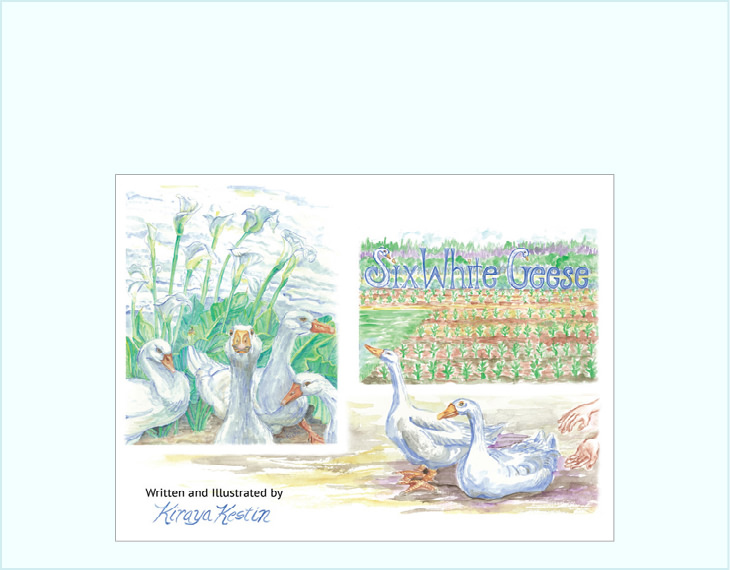 “Six White Geese” tells the story about how these geese came to Raging River Tree Farm, where the author’s two daughters live with their family. These geese are not tame. But Sasha and Sonia hope to make pets out of them. Follow Sasha’s attempts to befriend the geese, who turn out to be strong opponents. Whether she’s collecting grasshoppers, looking for cats, or trying on her first twirly skirt, Mary has her own way of doing things. You’ll laugh when she’s helping her boy cousin try on her pink silk dress or sometimes cry when her stray cat disappears. 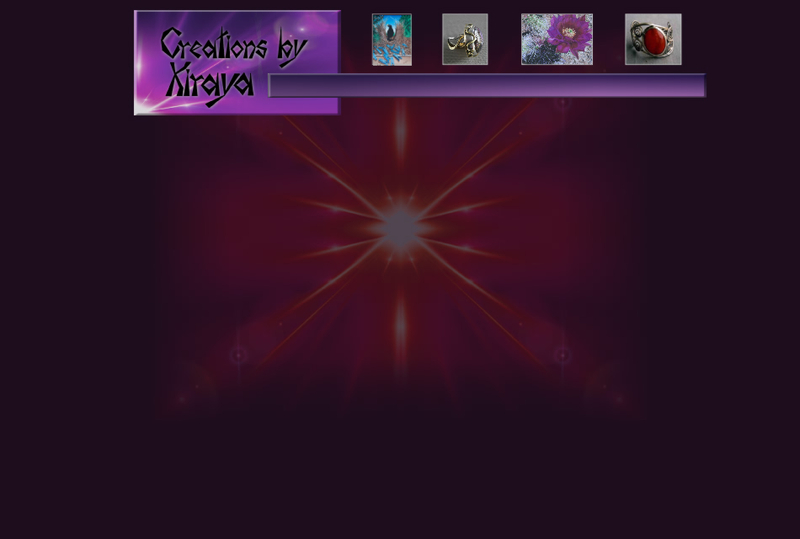 Kiraya Kestin’s creative memory of herself paints a vivid picture that will fill your mind with sights, sounds, smells of what it’s like to be a preschooler growing up in the late 1940’s in eastern Washington. Eight year-old Mary has a hope, and a problem. Mary hopes she can convince her parents to let her bring the classroom’s pet hamster home. 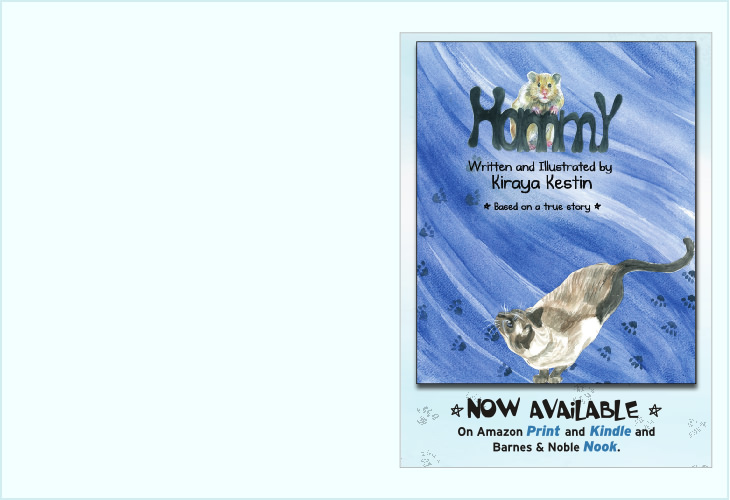 Her older sister’s Siamese cat becomes a problem when the classroom pet arrives. He figures out how to open the hamster cage! Follow Mary’s joys and struggles to make adjustments with both pets and her older sister. This story has a surprise ending that doesn’t disappoint. Read the Clarion review here!